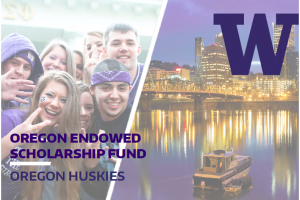 Learn, socialize and network with other Oregon Huskies. 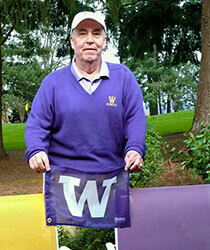 14,883 UW alumni live in Oregon. 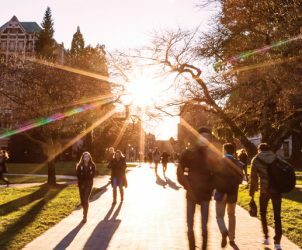 280 current students are from Oregon. Most common alumni majors are business administration, English, psychology, medicine and electrical engineering. 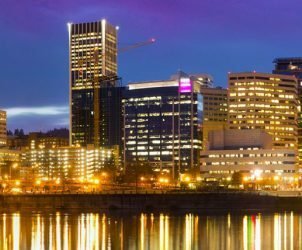 3 notable employers are Intel, Nike and Oregon Health & Science University.